Set amongst rolling farm land in the ancient parish of Maughold the centre is a perfect location for your groups adventure holiday. 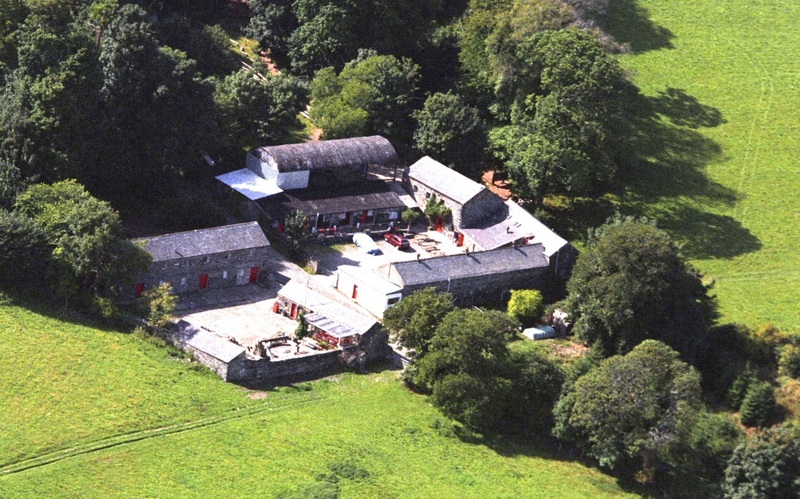 The centre consists of the converted buildings of Lewaigue Farm with the old grinding mill housing the dining room and kitchen area, the stables and cowsheds are now childrens and leaders accommodation blocks. 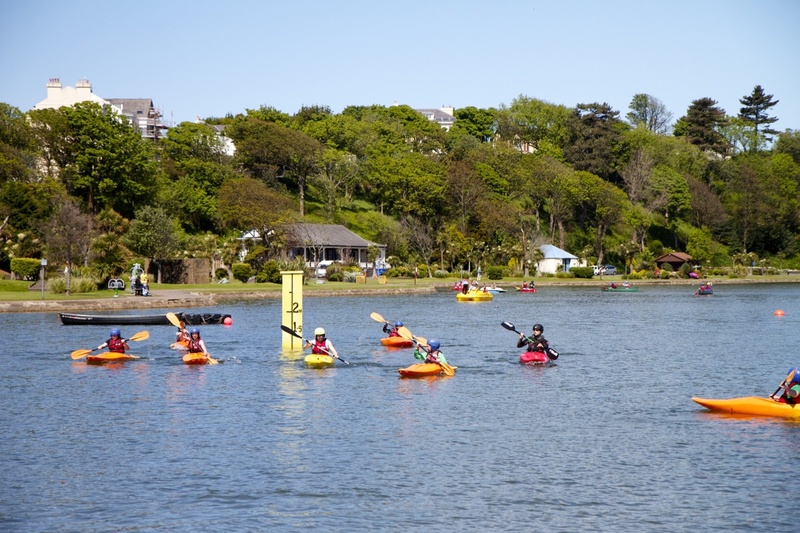 On site we have archery, target range, zip line, assault course, orienteering, abseiling, team tasks, climbing and a short walk takes you to the beach of Port e Vullen for swimming and coasteering.